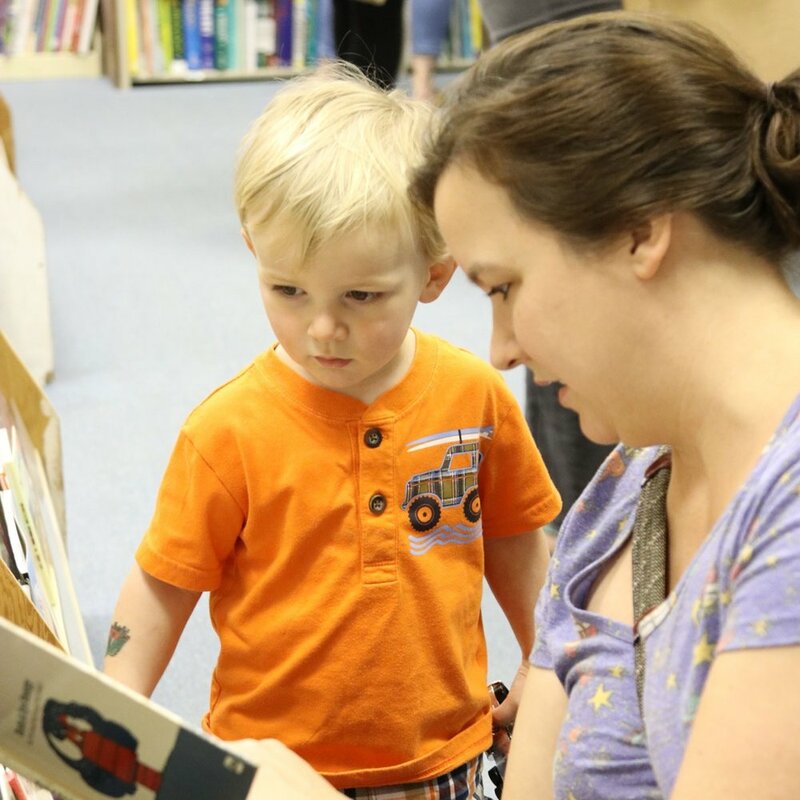 Funds raised each year by The Friends of the Library supports free programming for all ages at all the branches of the Henderson County Public Library. Storytime Programs, available at all branches in the county, support an early love of reading. The 4 O’clock Club provides after school programs for grades K-5. For teens in grades 6-12, the Library organizes S.T.E.A.M. (Science, Technology, Engineering, Arts, and Mathematics) Labs during the school year. Zaniac is a series of programs that have been created to interest children in science. These programs at the Mills River branch will appeal to children of all ages. The Hands On! Children’s Museum has created a series of programs to engage children in grades K-5. These are held at the Mills River branch. Funded by the Friends of the Mills RIver Library. There are 6 book clubs that meet at various library branches. Click here to see all the FREE events offered by the Henderson County Public Library at each location. Bouncing Babies: This is a special program for babies ages 0 to 18 months. 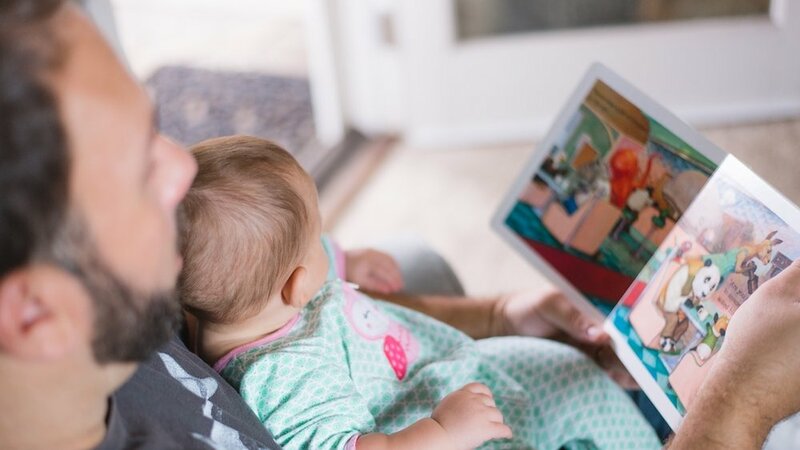 Activities include lap rhymes, songs, stories, and more. Each program concludes with playtime and exploration. Each program lasts approximately 20 minutes. Toddler Time: This program is for children 18 months to 3 years. Activities include stories, finger plays, songs, action rhymes, and more. Each program concludes with a special craft time for toddlers. Each program lasts approximately 30 minutes. Preschool: This program is for children ages 3 to 5 years. Activities include stories, songs, flannel board stories, action rhymes, and more. Each program concludes with a special craft time for preschoolers. Each program lasts approximately 30 minutes. Family Storytime: This program is designed for children and their families. Activities include stories, songs, flannel board stories, action rhymes, and more. Each program concludes with a special craft. Each program lasts approximately 30 minutes. 4 O’clock Club: 4 O’clock Club is a program for children in Kindergarten through 5th grade held on Thursdays at 4 pm, lasting 30 to 45 minutes in the Main Branch’s Children’s Program Room.